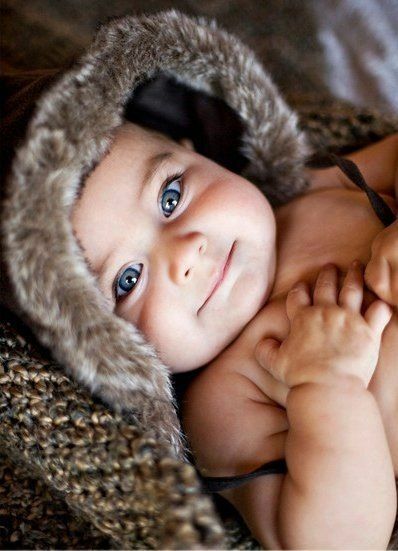 This picture is literally goals which is sure to melt your heart. 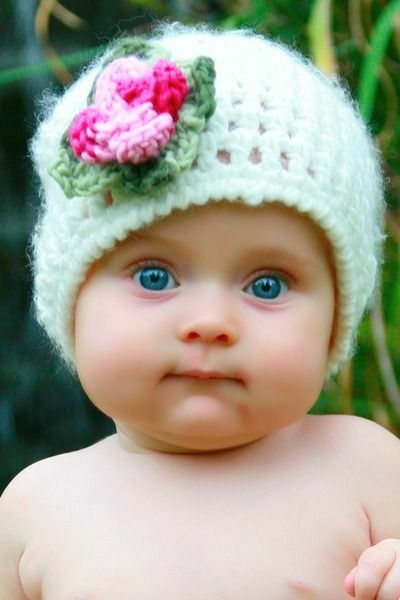 If you don’t like babies or you are not a fan of them, have a look at this beautiful baby and think again. 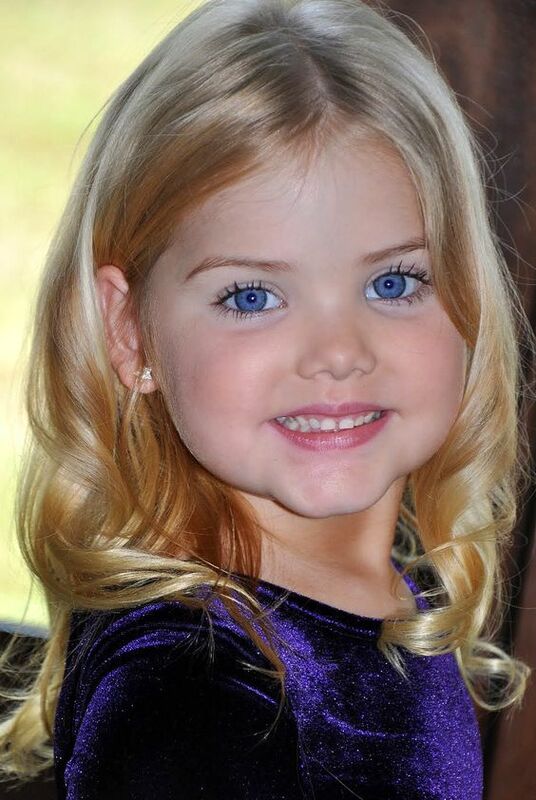 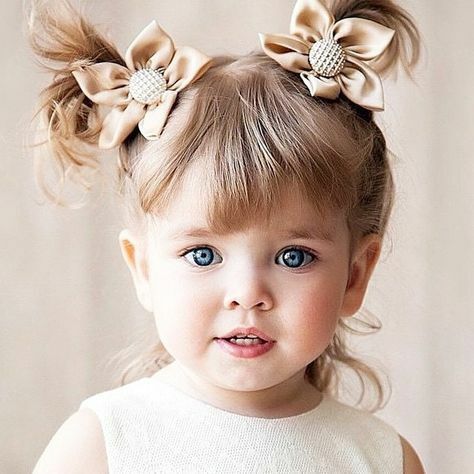 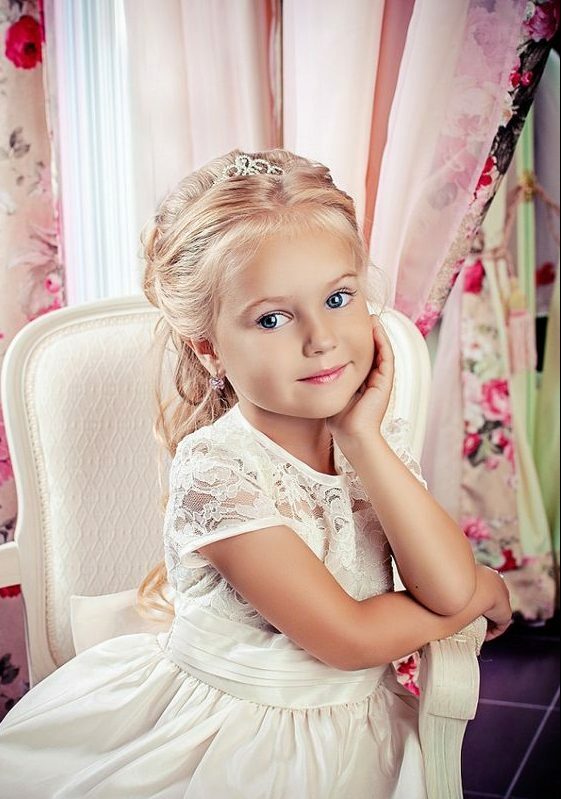 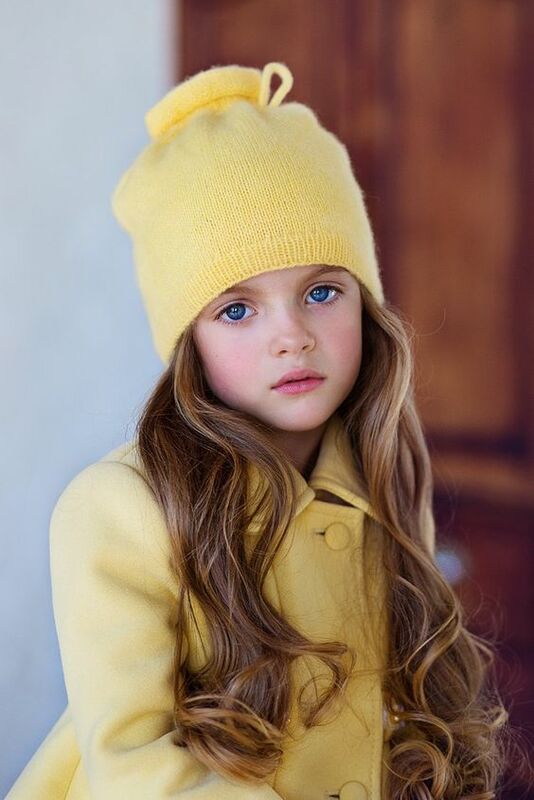 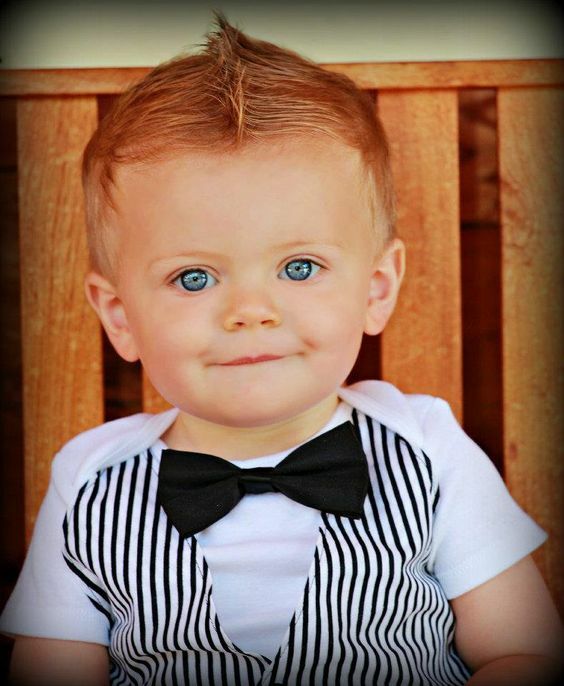 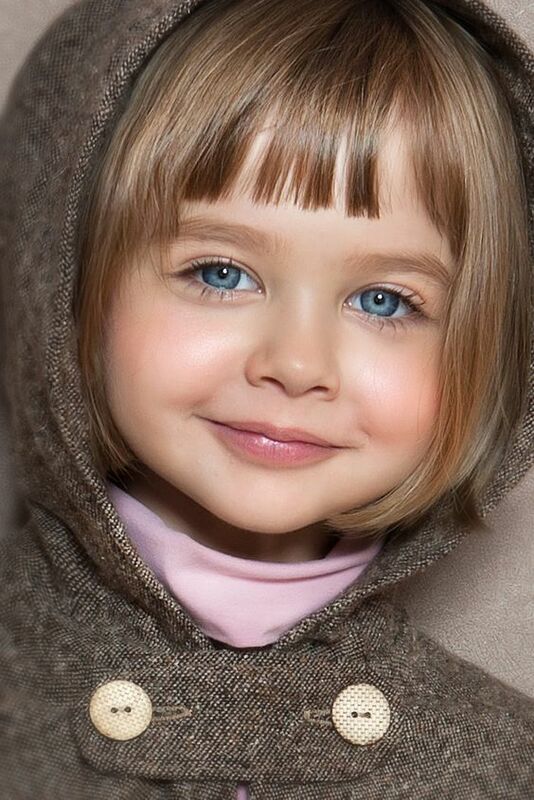 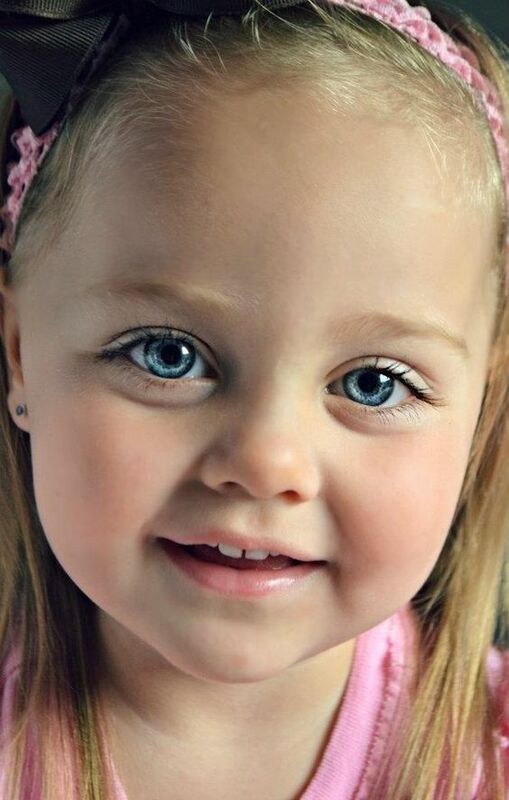 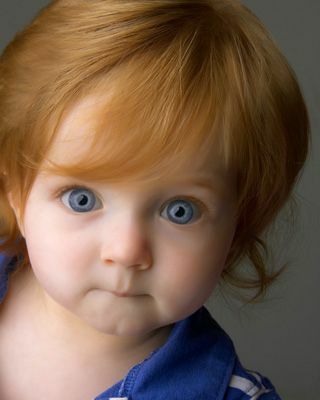 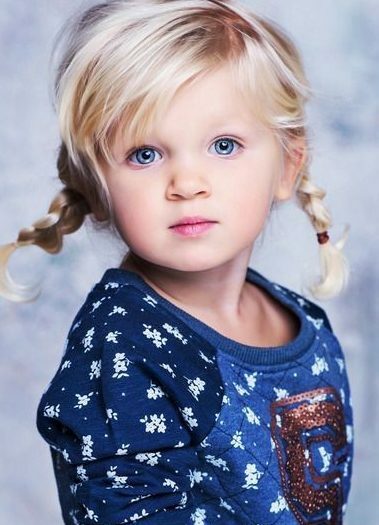 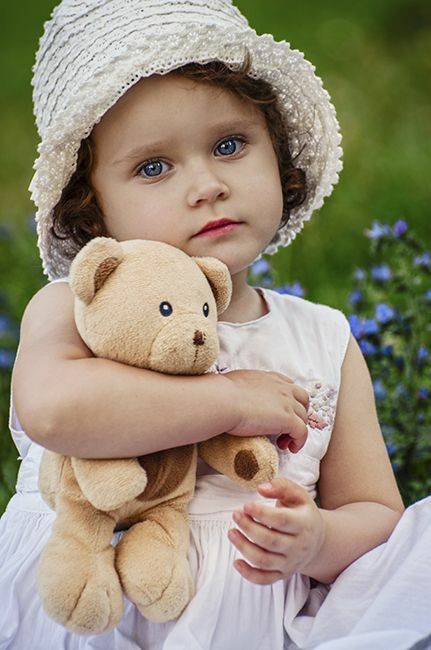 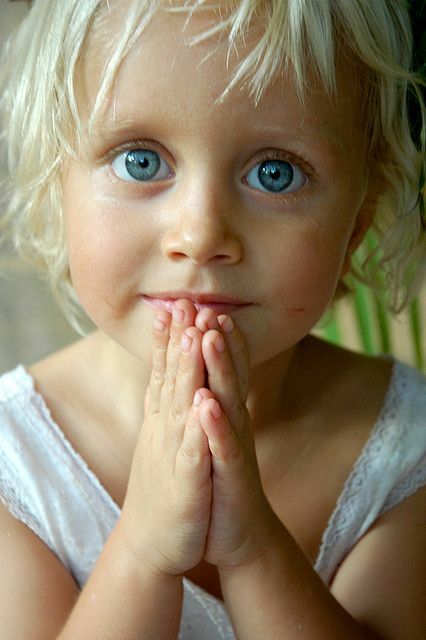 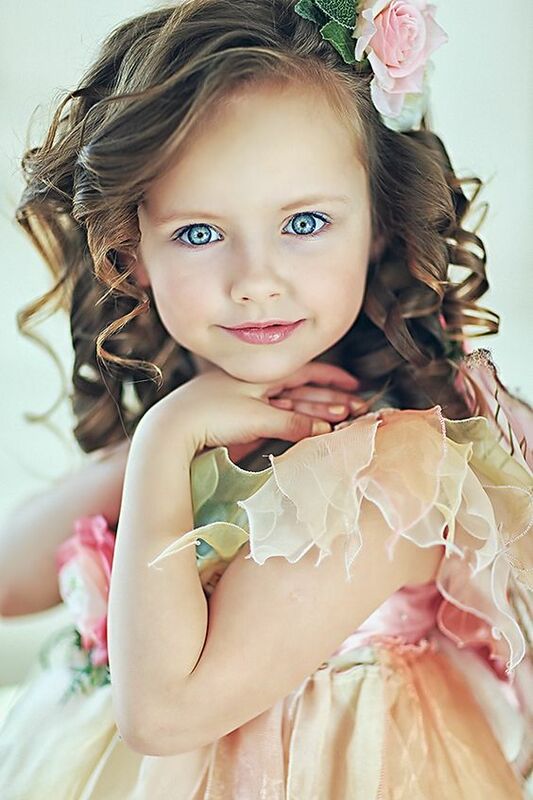 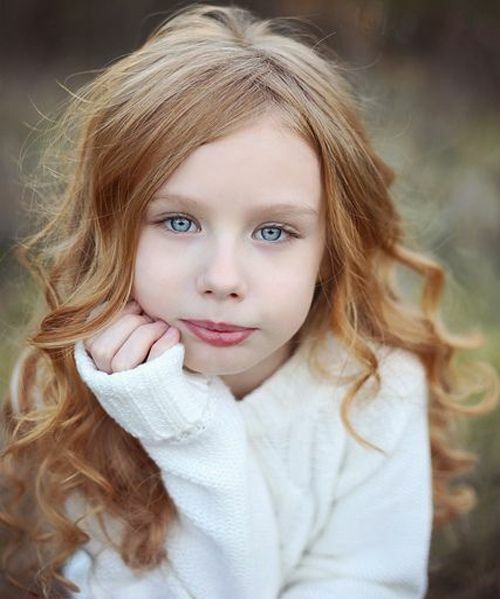 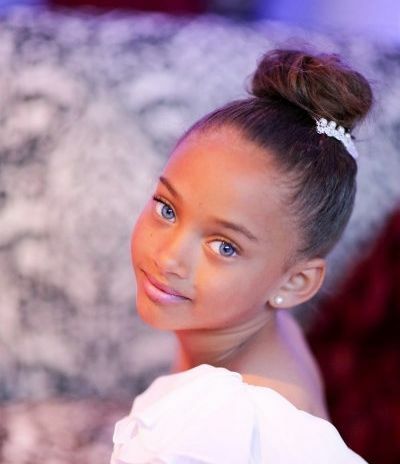 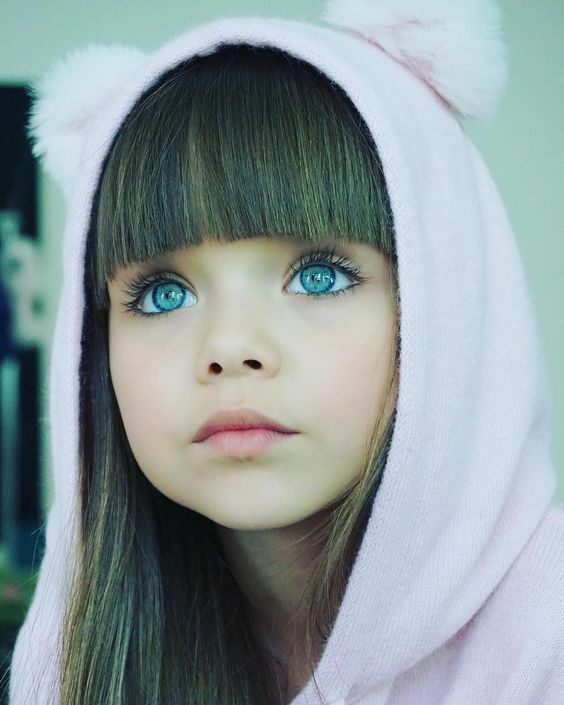 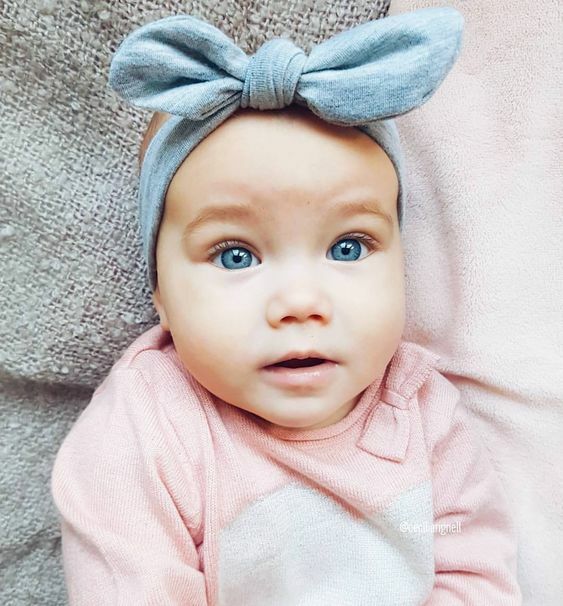 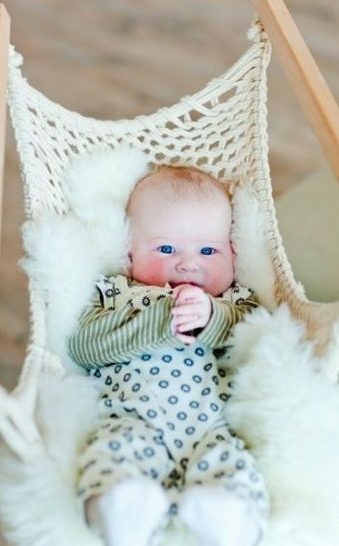 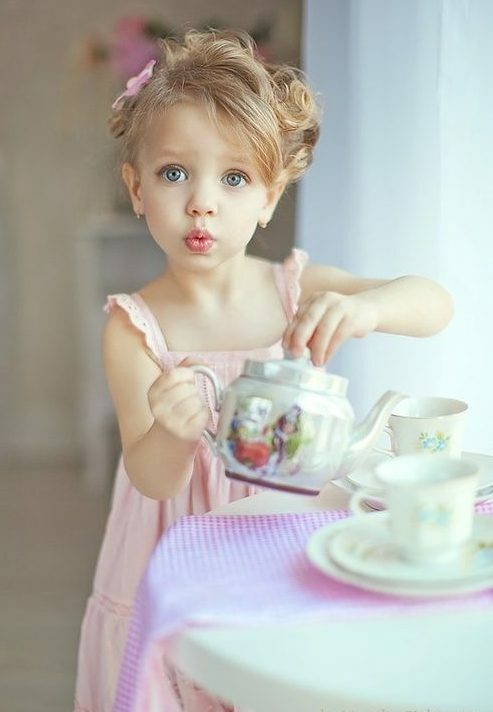 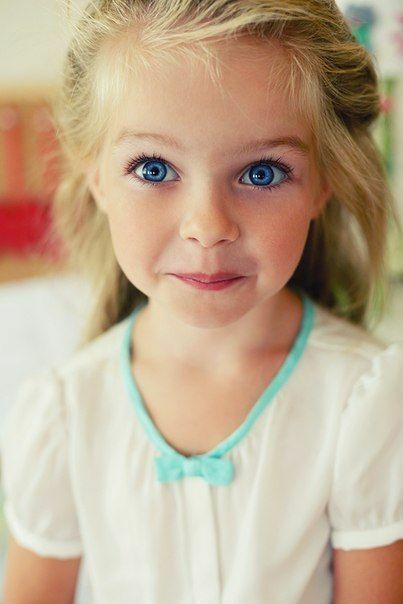 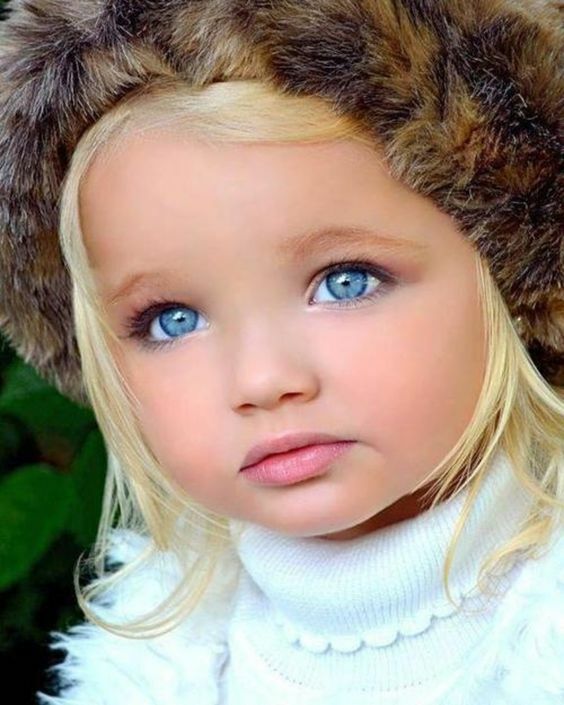 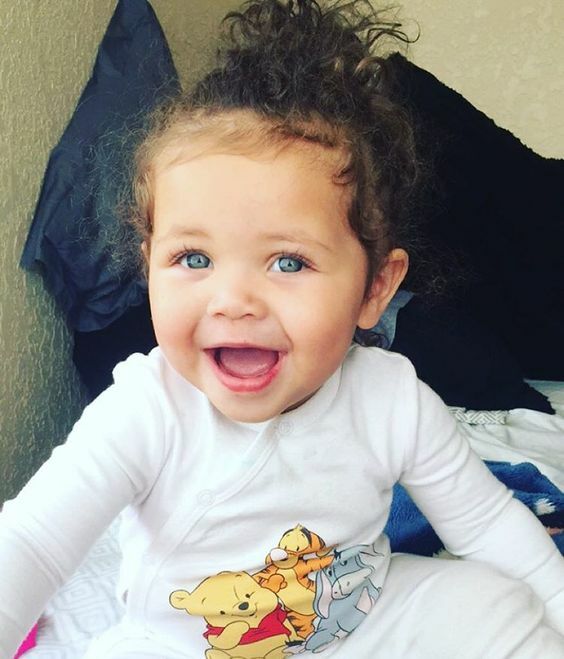 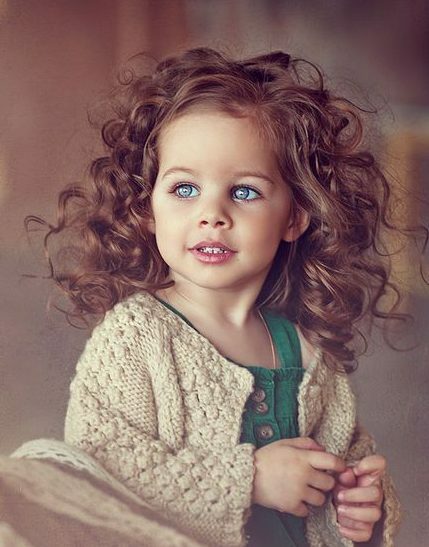 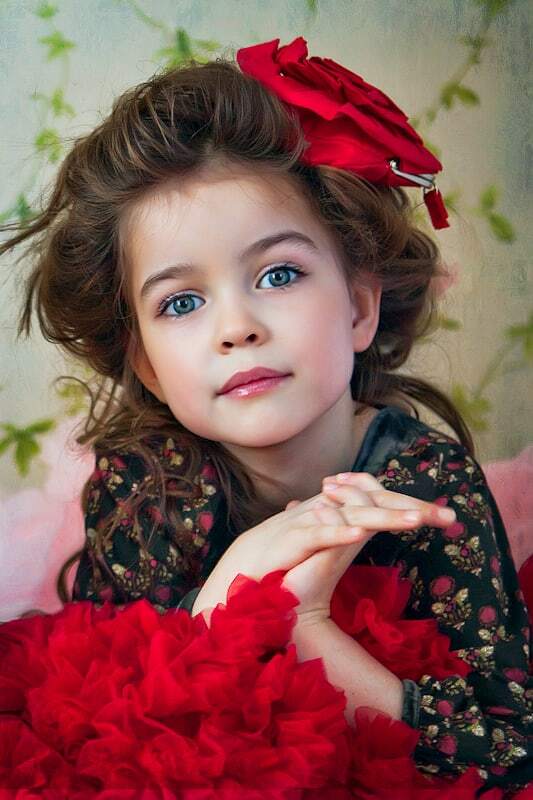 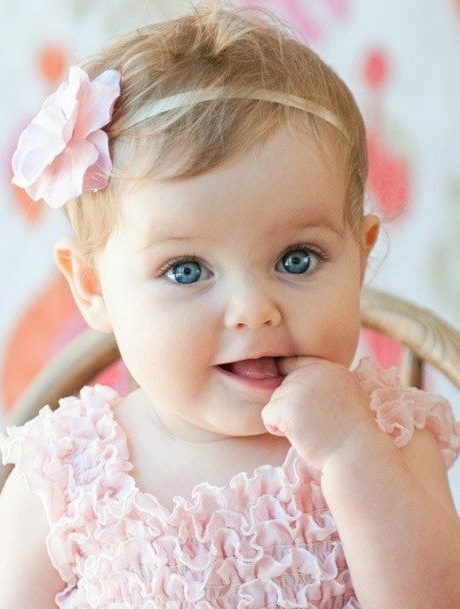 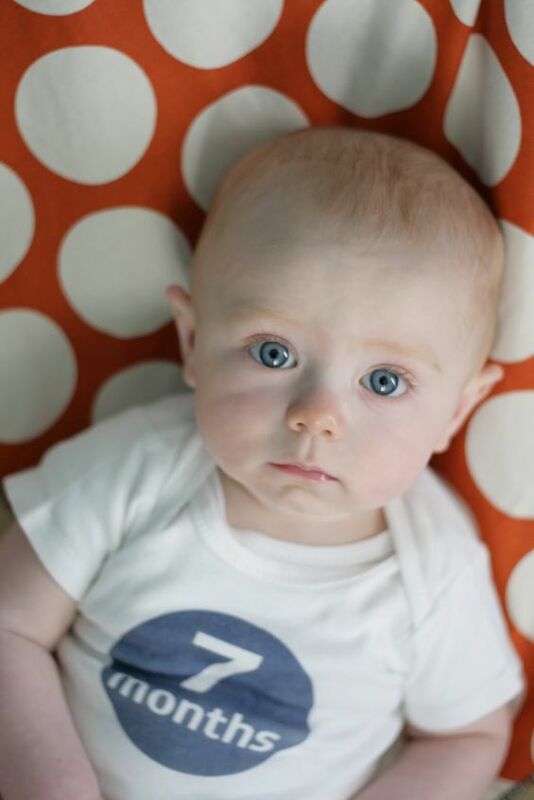 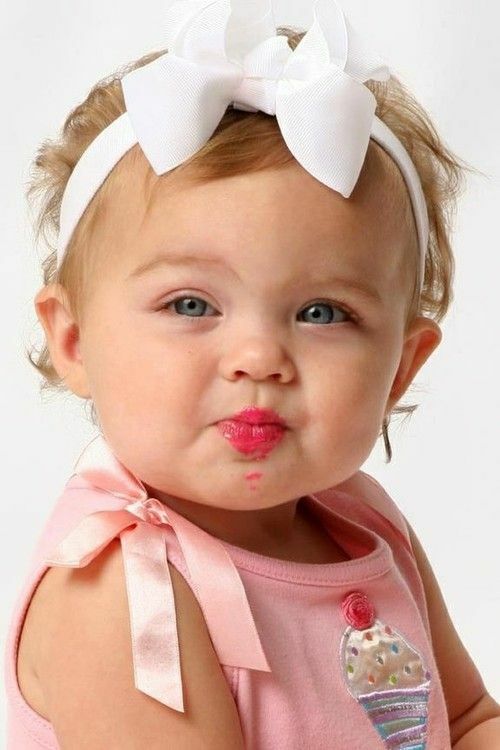 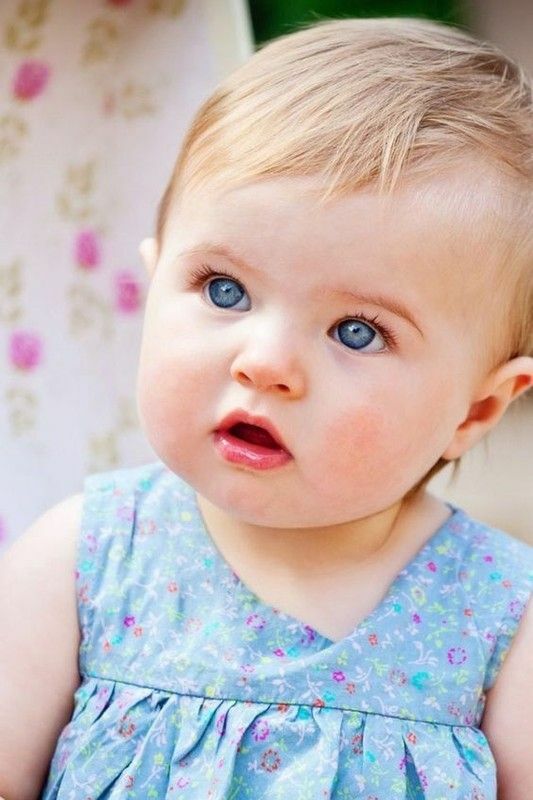 How stunning is this beautiful baby that is making a cute face and those blue eyes are to die for?